I went on a photography course yesterday; I’ve had a digi camera for ages but not much idea how to use it. Point, click, hope! I learned some useful tips, the most interesting one being that what we see is not necessarily what the camera sees. Our brains are very good at distorting visual information to suit what we know, or believe, to be true. For example, we will see the background of a newspaper as white in any light, although under certain lighting the paper is yellow. The camera is honest and will photograph the paper as yellow if it is yellow. Hence the title of this post. 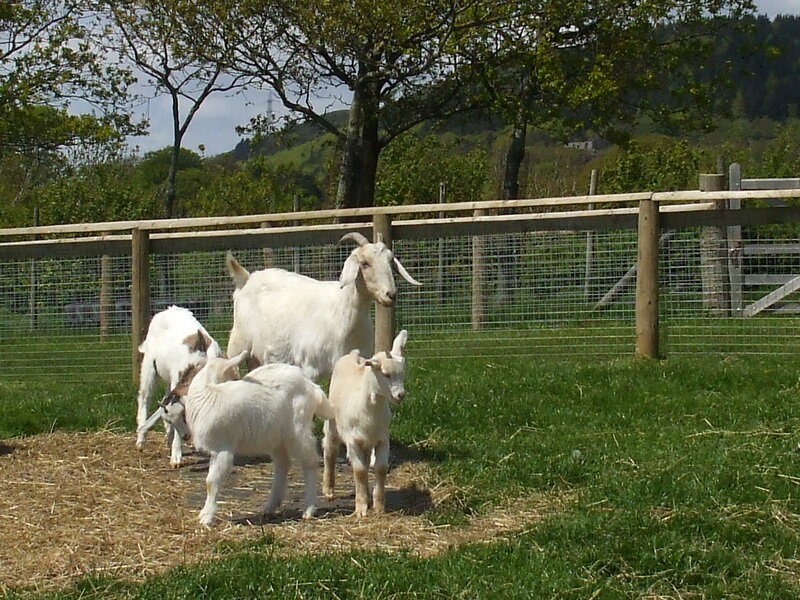 Here’s a picture of some goats; not sure about the composition, but they are rather cute and definitely white.